It’s no surprise how robots have managed to penetrate people’s subconscious so strongly. They started early! So, what about the future chatbots? 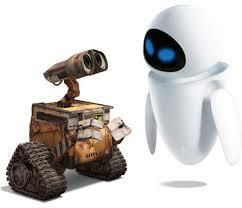 From cartoons to live action, robots have always been a human fascination. Be it Rosie, the Robot Maid in Jetsons, WALL-E the trash compactor robot, Optimus Prime in Transformers, or the ultimate Robocop all of them have been the best visualisations of human imagination. We always saw a future with bots around us and bots making the lives of humans easy. Now is the time when the future chatbots are here to do it for real. Where do the bots stand today? Before we get into the future chatbots, let’s see where they stand today. Frankly, the launch of the chatbots has been really shaky and drowsy. For example, bots are only being assumed as FAQ substitutes, too buggy bots have annoyed the customer rather than helping them. But this doesn’t stop the bot developers and neither did it stop Facebook from doubling up on planning to develop chatbots faster, better and more powerful! People look up to chatbots because they have a lot of promise, speed and can offer optimisation in technology. With more well-trained bots in the market, we will see the bots replace humans in many industries and it will save great costs and time by improving efficiency. Where will the future chatbots take us? Facebook is making huge investments in developers and businesses to develop, explore and expand chatbots. Neural networks would become way easier to understand and tap into. They will create APIs of their own and allow developers to pipe in and hit with their own contextual apps without any NLP hassles. Juniper Research in the U.K. suggests that businesses saving $20 million in 2017 would save $8 billion in 2022. This will be possible by leveraging the magic of chatbots. In fact theses are not just the cap for numbers. The numbers might increase exponentially as the bugs are worked out and the future chatbots are able to provide more customer service. After all, each chatbot inquiry saves 4+ minutes of customer service time and most of the cost associated with the service. How can industries benefit from the use of chatbots? 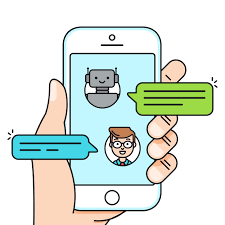 Industries which need staff for performing repetitive processes are the best ones to utilise the benefits of a chatbot. Though certain communications can only be taken by human touch, the chat bots can still overtake industries. Like marketing, sales, e-commerce, customer support and management, talent and employee engagement. In all practical ways, this allows a reduction in overhead expenses and an increase of efficiency. So far, the entertainment industry is the largest industry to privilege a chatbot. Starting from the news and media publishing companies who have been using chatbots to share their content based on customer needs to a Doc Brown bot which was developed to promote the movie’s anniversary. Publishers and big media brands could share sponsored and branded content through bots. We have to integrate the chatbots with the e-health records so that they can start with the basic patient data. With time, they can use the data to provide patient information. Determining basic symptoms and matching them with known ailments is also something that the bots will become good at with time. Automobile is one more industry where a chatbot can show high levels of efficiency and save expenses. The industry is very customer-centric and is based on queries ranging from very basic ones to important issues. A chatbot can help a customer solve queries in a better and faster way. Moreover, automobile recall notices have a chance of being delivered directly and a higher chance of being read and acted on with the help of bots. Customers expect lightning-fast responses and want the purchase process to play out nice and easy. Moreover, the surge in mobile e-commerce has raised the bar as organisations need to accommodate ever higher volumes of traffic. 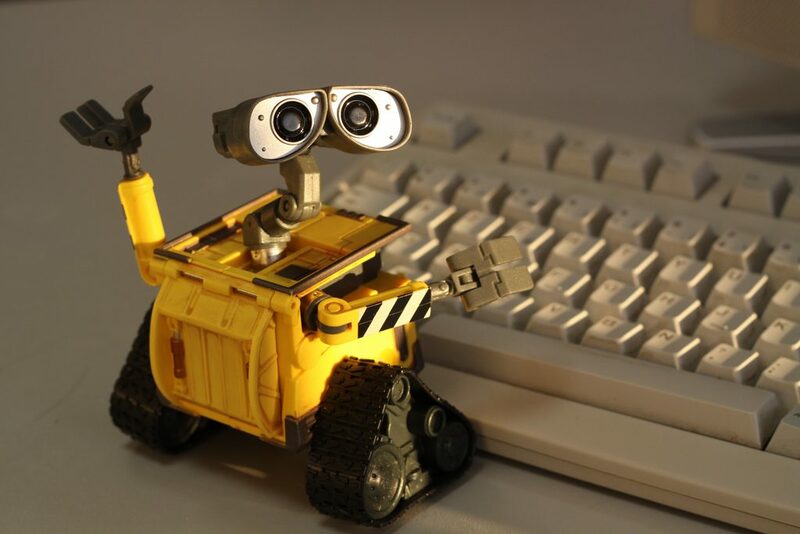 Chatbots come as an indispensable tool here. One that allows businesses to attract clients one-on-one, that too in a personalised manner. At the end it’s all about the benefits you can get from a chatbot. Businesses wish to move towards ROI and 24×7 service that is both intelligent and effective. They look for more profits and ways to get more business. In conclusion, chatbot platform development is fluid and rudimentary at this point and the market for AI is still nascent. Currently, text-based customer service solutions are a big driver for bots. There is massive opportunity to take consumer friction points found in customer service processes and port them to interactive bots. This will help consumers work through the most common decision steps as well as build in engines. It will bring more ease at work along with more options for all. On the user side, voice and proactive AI will be changing our interactions. Bots will read out emails and make recommendations. Enterprise chatbots will similarly pull in data from across businesses and external sources to make intelligent suggestions. The boom is here and it’s the right time to leverage it for good. Therefore, you can build your own bot for free with Engati. It will only take you 10 minutes. Further, you can customise your bot for a nominal fee. We have expert in-house developers, who can assist you. There is a lot to discover and find out with this chatbot platform. Engati can surely be the right one for you. To know more, get in touch with us for a free demo!